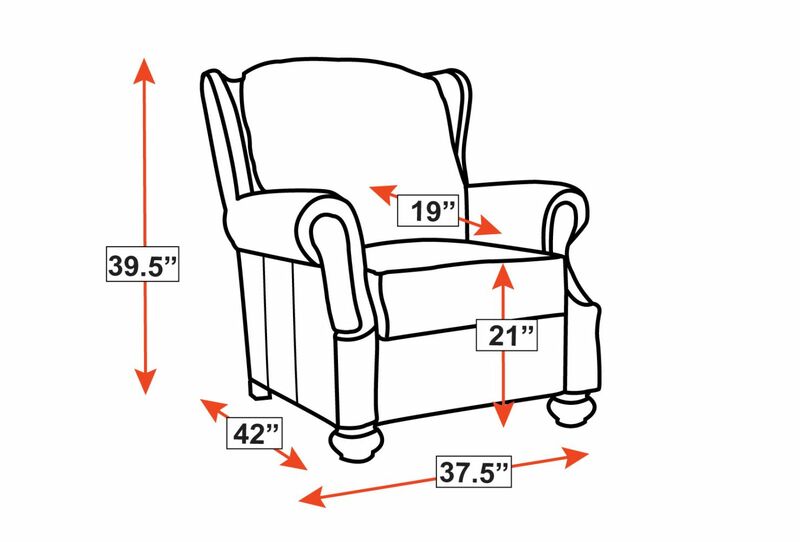 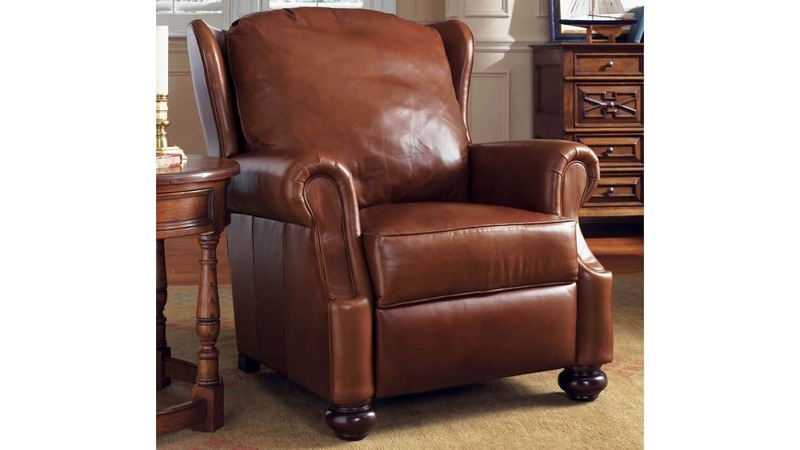 When you choose century-old expertise like the Stickley Grisham Recliner for your home, you will feel the comfort for generations to come! 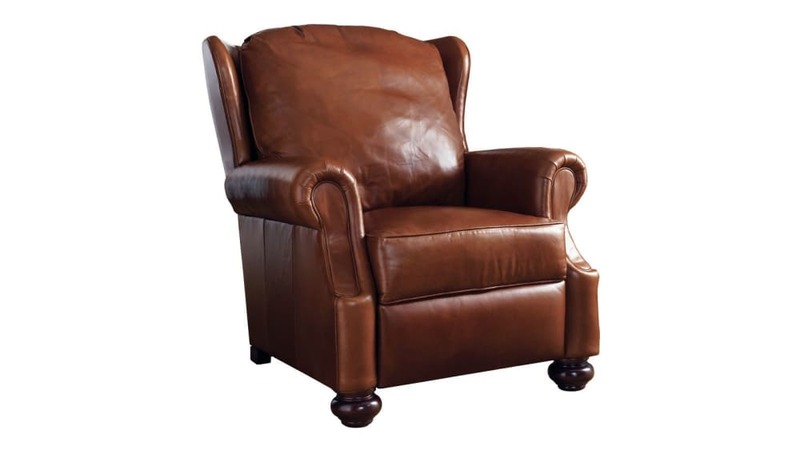 Top-grain leather, indulgent comfort, and a high-quality mechanism combine to create what will become your favorite place to relax after a long day! Choose Gallery Furniture for superior quality, comfort, and design TODAY!